Financial Diary: Maxed Out & InDebted. In July of 2012, I had a good amount of savings in the bank wherein I was confident I can pay for a huge purchase that requires deposit, which I did. I bought my very first car in Manila, with my own hard earned money except that they didn’t require deposits and only monthly deferred payments. 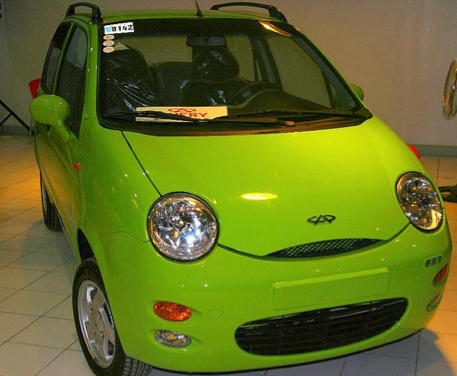 A Lime Green Automatic-Manual Transmission Chery QQ. I knew I needed a car and the commuters tale must end. I had plans and I was on track in terms of goal-setting and finances not until unfortunately I was robbed out of my commission and had to live with what was left in the bank. 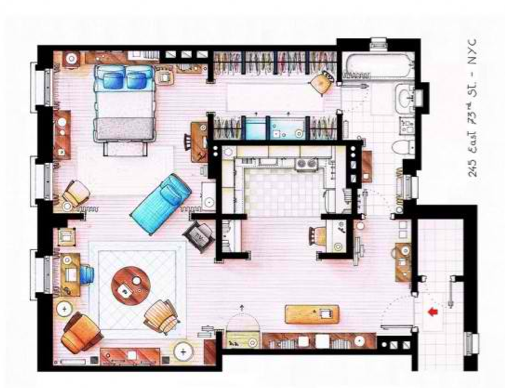 in-house financing, Php 12,500/month for the first year and it will decrease as the years go by. The car was practical. The cheap gas consumption definitely was a plus. Luckily, I got things in order. I was able to live through everyday comfortably. Pitched for accounts to gain new clients, dedicated time to productivity and possibilities. Few income here and there yet, instead of being paid for my services, the client just decided to disappear and not pay what is due. Bills piled, my anxiety rose but luckily, I was able to get hold of an opportunity on retainer however although it may not be enough, it was good enough to get the day to day expenses and other bills get paid. Come 2013, I was already exploring for other opportunities. But, I was and am maxed out. I only had what was left for my car payments, used what remained into a revolving fund. I had to use my Time deposit tied credit card in order for me not to run out of cash and give me some time to collect. Fast forward to May 2013. When the new account came in, my computer which has served me for 7 solid years decided to retire. Researched through options but came to conclusion to just purchase what I am used to, so I did. The unused credit card became the answer and I was lucky to have an option to purchase the item for a BUY NOW, PAY LATER deferred 0% interest option. However, regardless what the offer was, I was still in debt and even added more debt. Come June of 2013, Slowly regaining the momentum of gaining back accounts and regular salary; the debt is slowly decreasing. My car payments come August will go down to Php 9,000 for its monthly deferred payment requirement. I have a lot to accomplish this year. Not only do I intend to clear my debt but also to let money work from me. Have a home I can call mine, get to have investments that would grow for my retirement, future kid’s education and even the prosperity that can take my family to vacations. Isn’t Carrie Bradshaw’s Apartment to aim for? I’m single, living within my parents household and free from home obligations which is advantageous however shouldn’t be. Taking advantage of the situation can only go far and this is my goal: to live independently, the way I was able to when I was in Wyoming. Never lend money to anyone even to your friends and expect for them to pay for it. It’s not that you don’t trust them but rather, consider it as an act of kindness. Measure friendship far better than money. Never borrow money from others not unless its a life or death situation wherein it’ll be well understood. Do not drink your savings away. It’s okay to have a cup of joe from your favorite coffee shop once in a while but to have ’em everyday? Imagine how much you’re spending and compare it to where or how can you spend the same amount for something better. Always work in good faith but don’t expect people to do the same. They can just steal from you by having technicalities as their defense. Only purchase what you can afford. For now, aside from my family, I have a supportive beau who understands and been helping me get through my day to day activities in order for me to pay a little bit more than how much I could but then again, that’s savings that should’ve been spent for his own growth and not mines to spend; I’m grateful. Being a financial planner, I should definitely practice what I preach and get to balance my own expenditures. I’m really glad I was able to secure the necessities back when I was at the momentum of earning more than I used to. Please allow me to be a financial blogger FOR MY OWN. I aim to inspire you to take control of your life, find balance and achieve financial independence. This is where I will be sharing lessons I’ve learned and will learn along the way. As we grow up, more responsibilities and priorities comes in. Now, it is up to me to change both my situation and my behavior. I aim to finish all my debt before my 29th birthday on August.